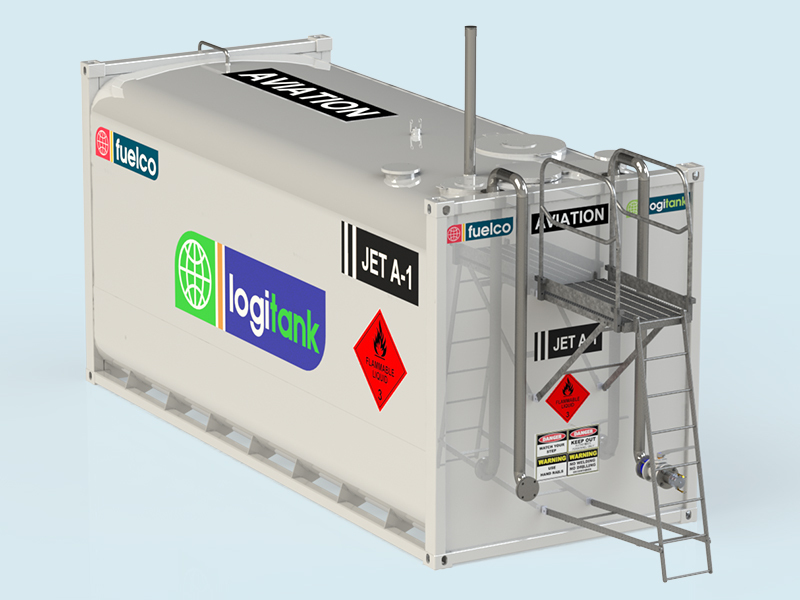 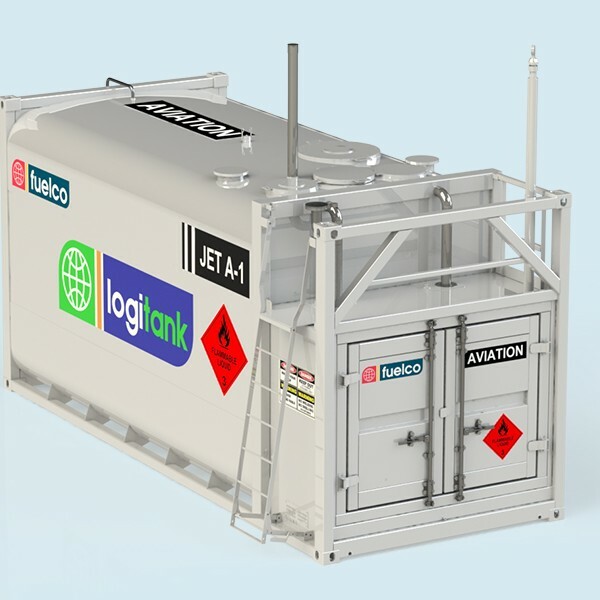 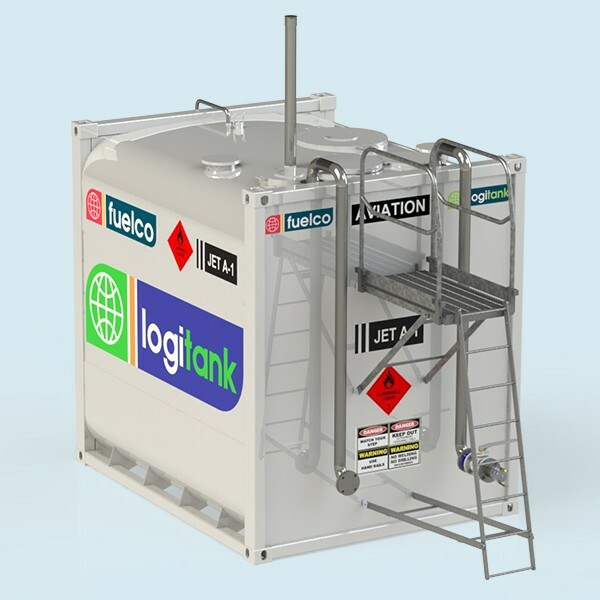 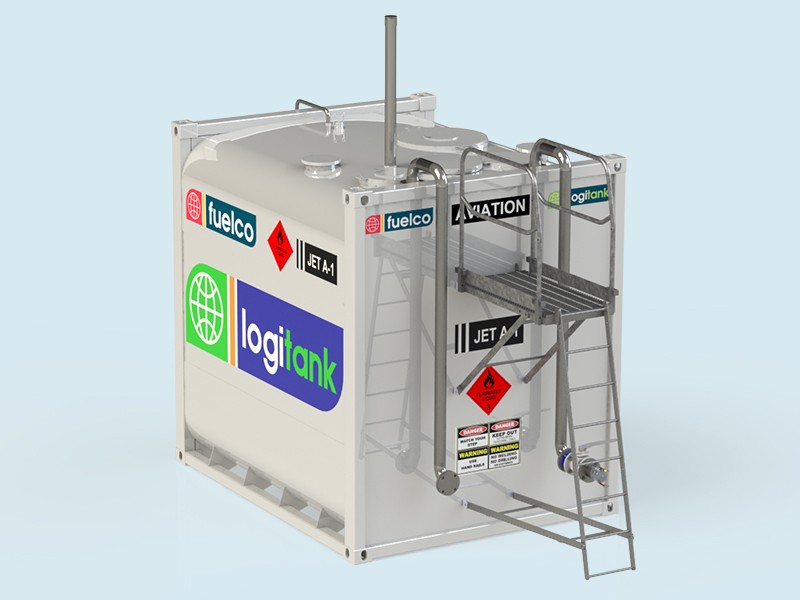 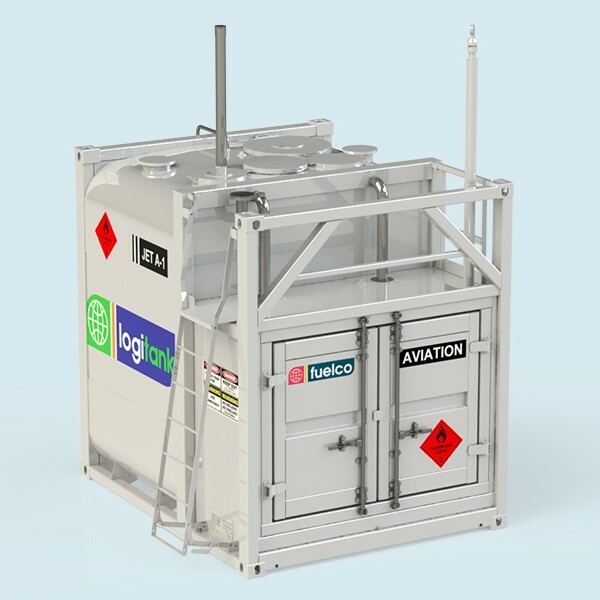 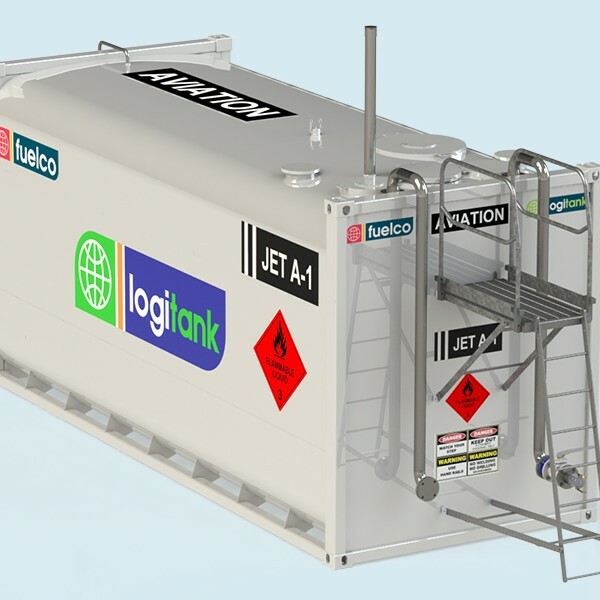 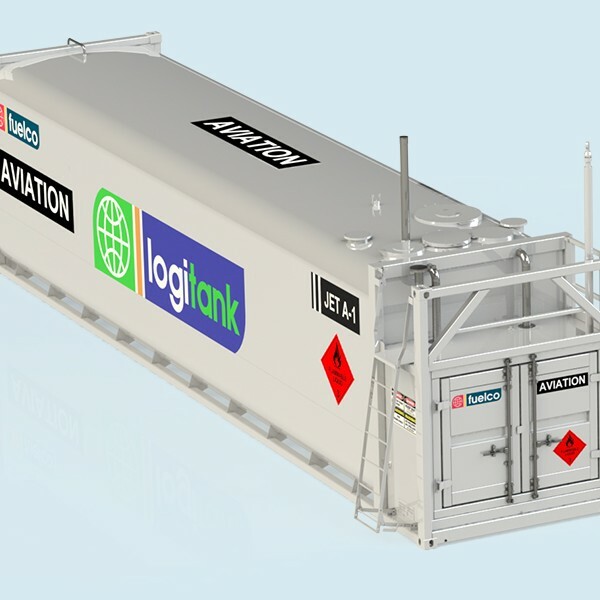 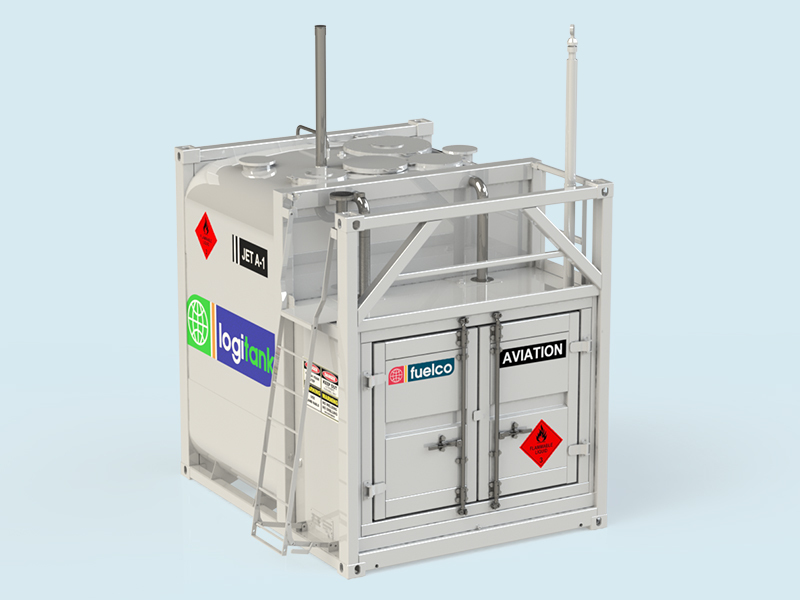 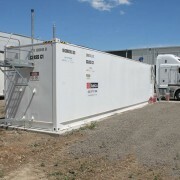 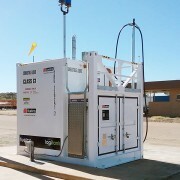 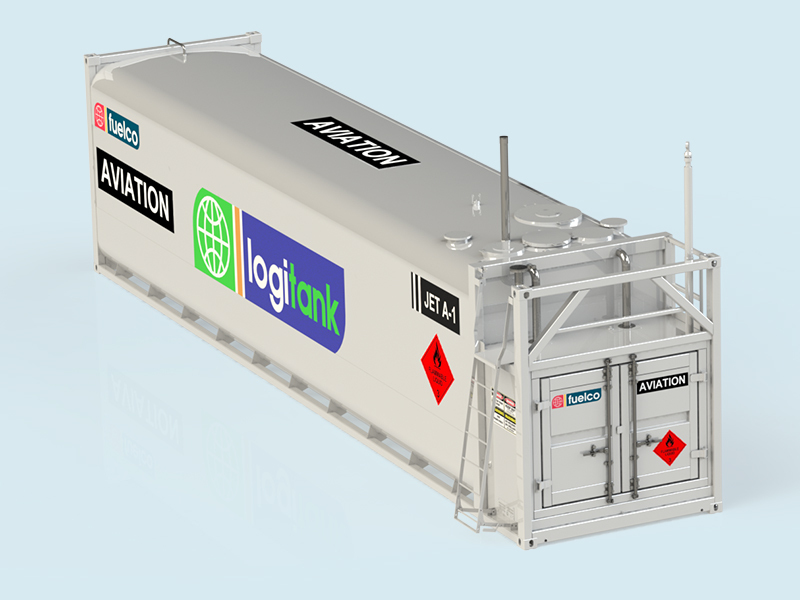 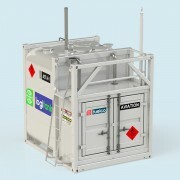 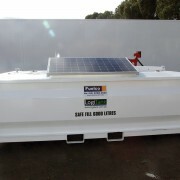 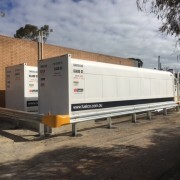 The Logitank Aviation are self bunded tanks suitable for the storage of aviation fuels such as Jet Fuel and Avgas*. 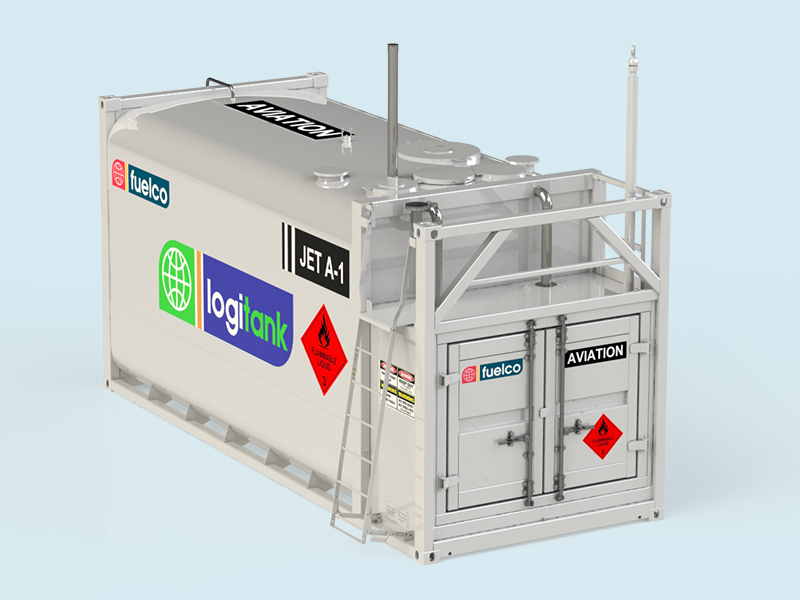 These are built with a stainless steel inner tank specifically designed for aviation fuels. 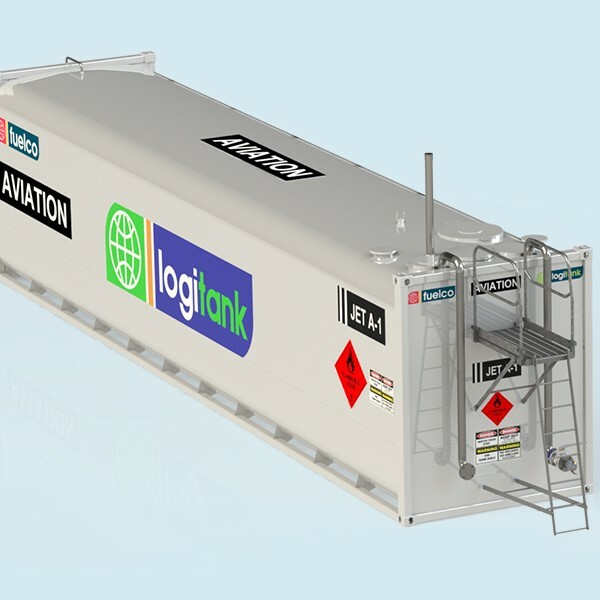 Category: Aviation. 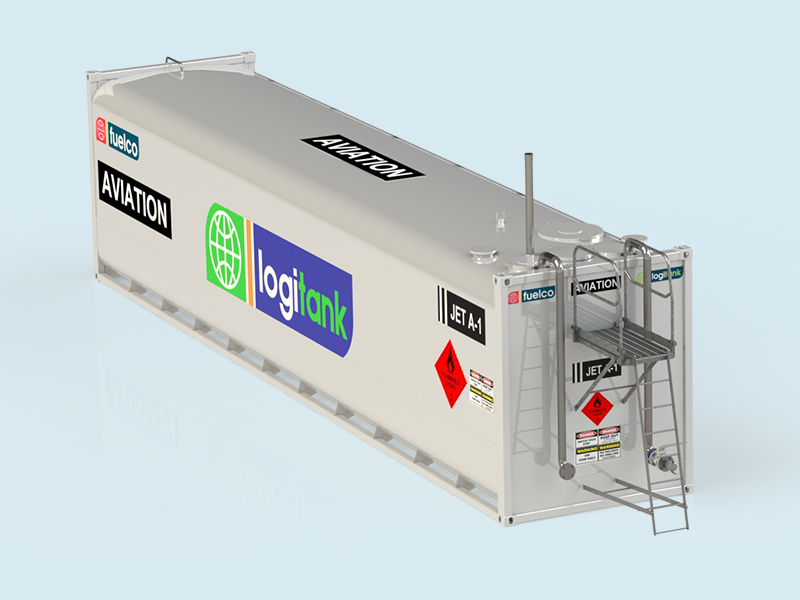 Tags: Logitank Aviation / Self Bunded Aviation Tanks.